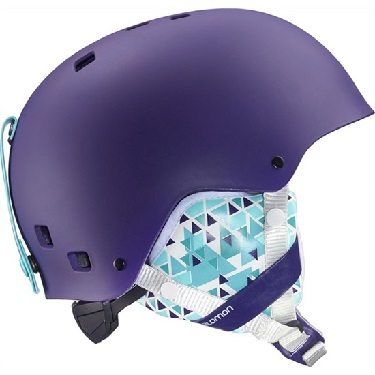 A freestyle helmet for young girls that lets them customize their look. One Size Fits All is great for growing heads. Removable and 100% washable liner. Injected ABS + EPS Liner: Injected shell delivers high durability, shock absorption, impact deflection, and resistance to penetration. Half Shell: Designed with soft ear covers for more comfort and modern style. Faux fur lining for soft, cosy comfort. Mechanical adjustment system for a wider size range.